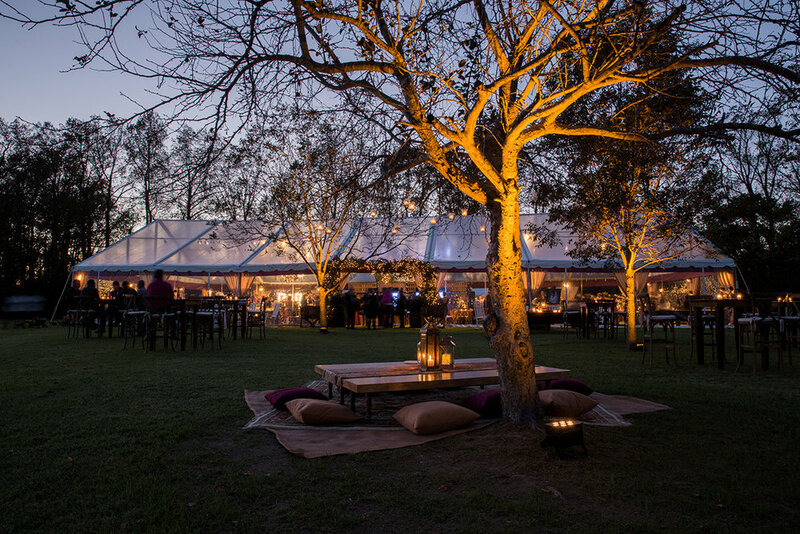 Here at Gather Together, we specialize in private home, outdoor, and tented events. We love every aspect of a beautiful tent - the blank canvas allows us create a design that truly resembles the couple, custom being our standard.  With that, we are so delighted to be featured in the BRIDES article, "25 Breathtaking Tents for Your Outdoor Wedding!" Clear top tents, in particular, are one of our favorites. Its translucent ceiling easily pulls in elements from the outdoors. When you have a beautiful setting, there is no better way to feel connected to the landscape while still protecting your guests from the elements. 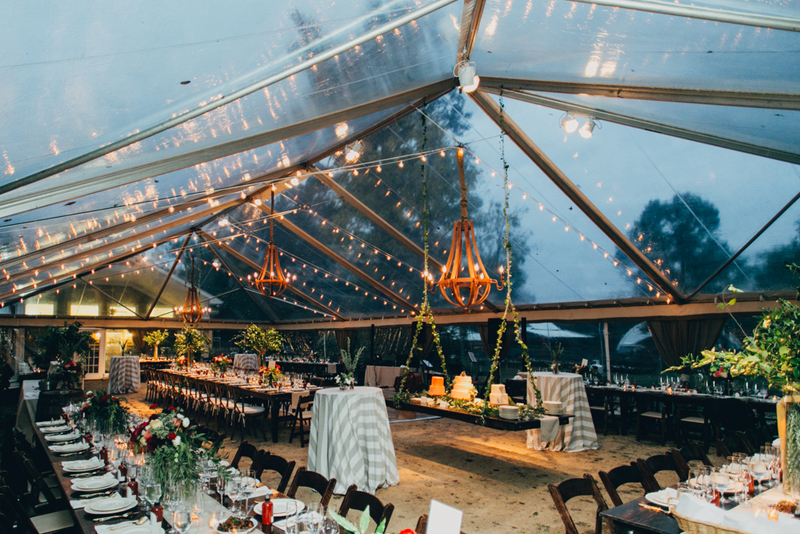 Enjoy a few of our favorite celebrations with clear top tents below!